At 8:30pm on Saturday, March 24th 2018, millions of people across the globe will take part in a global ‘Lights Out’ event and switch off the lights of homes and businesses for one hour – Earth Hour. This Earth Hour, shine a light on climate action! 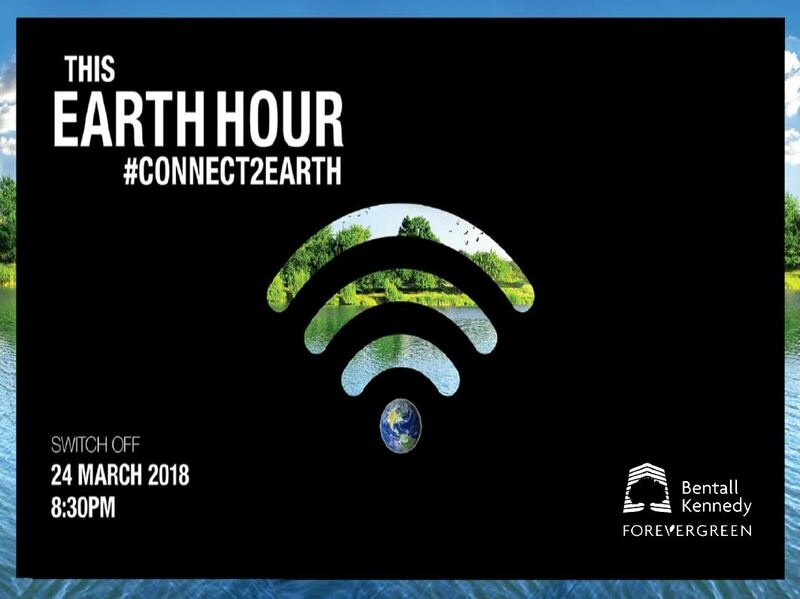 Earth Hour is the largest grassroots movement for the environment in history – and once again, Bentall Kennedy is demonstrating our commitment to reducing the environmental footprint of the properties we manage by shutting off all non-essential lights in the building. By taking part in this global “Lights Out” event, we will be acknowledging our commitment to #Connect2Earth this Earth Hour. Be assured that all power systems and life safety and security systems will remain fully operational. For more information visit www.earthhour.org.